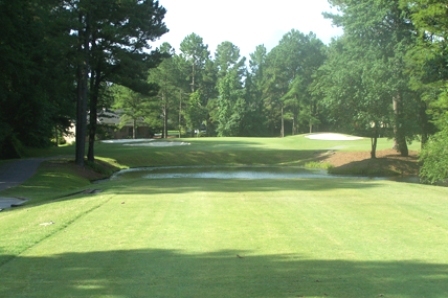 Cypress Landing Golf Club is a Semi-Private 18 hole golf course located in Eastern North Carolina among lovely homes, tall pines and rolling hills in Chocowinity, North Carolina. Par for the course is 72. From the back tees the course plays to 6,849 yards. From the forward tees the course measures 4,989 yards. The longest hole on the course is # 12, a par-5 that plays to 579 yards. 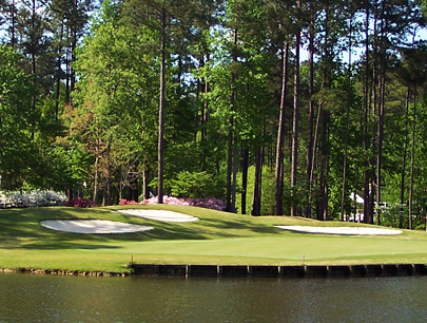 The shortest hole on the course is # 15, a par-3 that plays to 163 yards from the back tees. Watch out for # 6, a 448 yard par-4 challenge and the #1 handicap hole on the course. The easiest hole is # 16, a 335 yard par-4. The signature 15th hole overlooks beautiful Chocowinity Bay. I played Cypress Landing with my sister and brother-in-law whose house is just off the green of the 11th hole. I hadn't played it for a few years since I'd not visited the area in that time. I thoroughly enjoyed my round and found the course in better shape than during my prior visit at least 3 years ago. 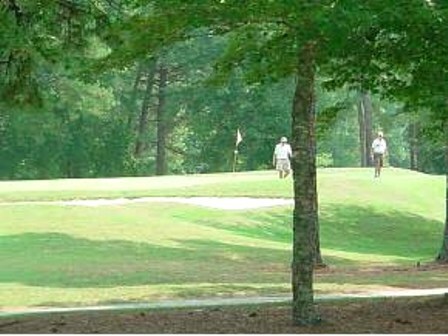 The course is scenic, especially hole #15, so even if one is not playing well it's a great place to be. I played from the Gold Tees with my brother-in-law since I don't hit the ball as far as I used to and found my round much more satisfying than in past years when I'd played the course. I was delighted to hit the ball over the lake on #18 on both days I played. 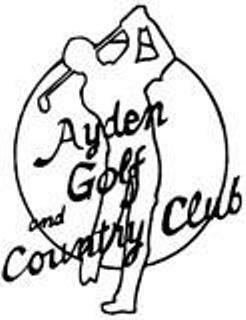 I enjoy playing Cypress Landing and would recommend it to anyone looking for a good course to play in eastern North Carolina. Work is currently being done on the course. Many trees are being cut down to improve the sunlight and air to the greens. 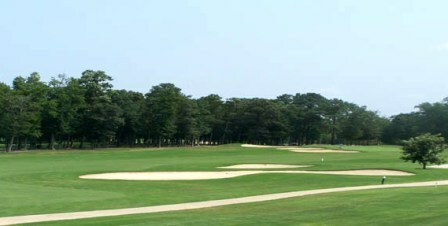 They are changing to bermuda greens in July and August, 2011. The fairways are bermuda and still dormant but will be green within a couple weeks. 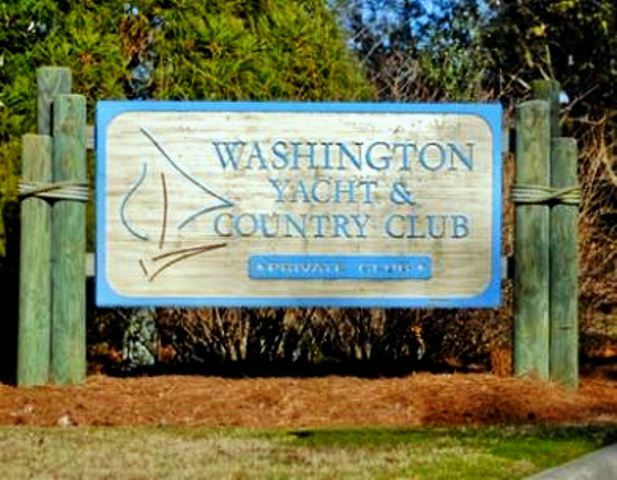 In less than a year when the improvements are completed Cypress Landing will be among the best courses in Eastern North Carolina. 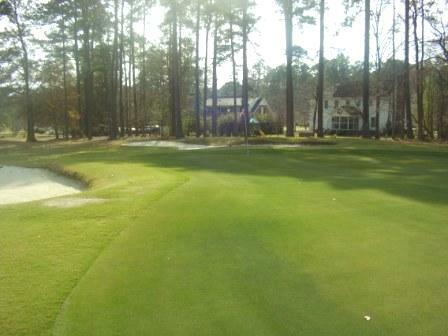 The Greens were not in the best of shape but it was winter. In talking with the staff I found out that Cypress Landing is going to replace their greens in this summer (July and August). 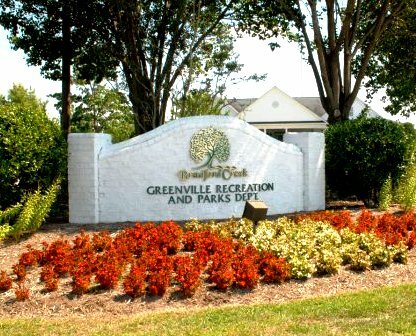 It is a great place to play on your way to Myrtle Beach. Just take Rt 17 South to Myrtle. Stay in Washington, NC, and not Chocowinity.